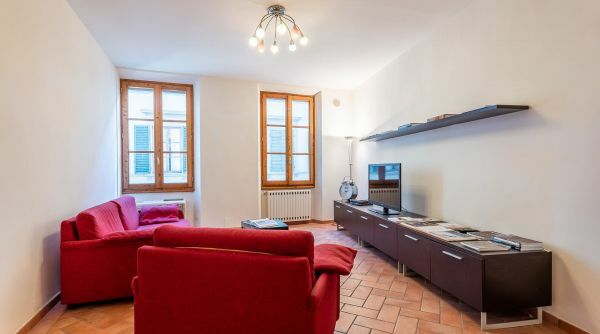 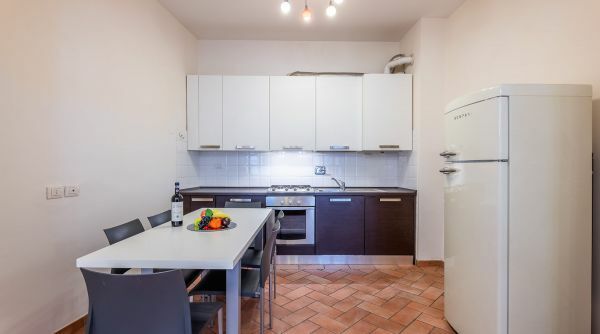 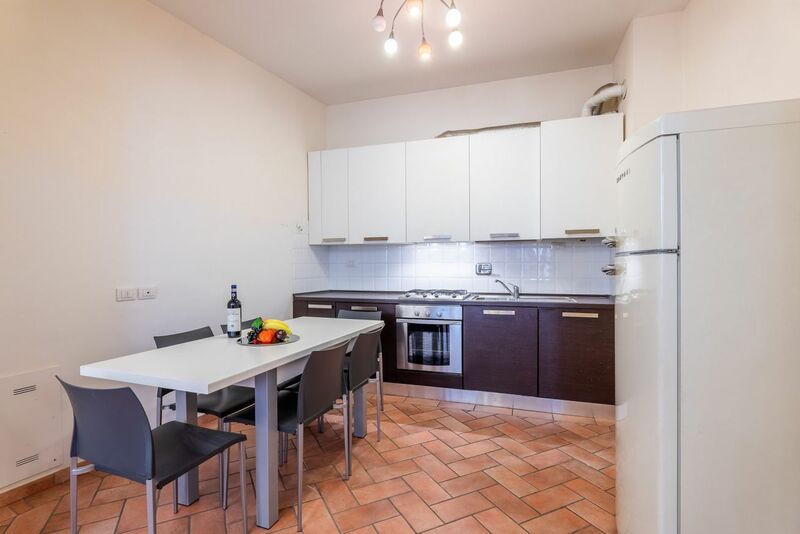 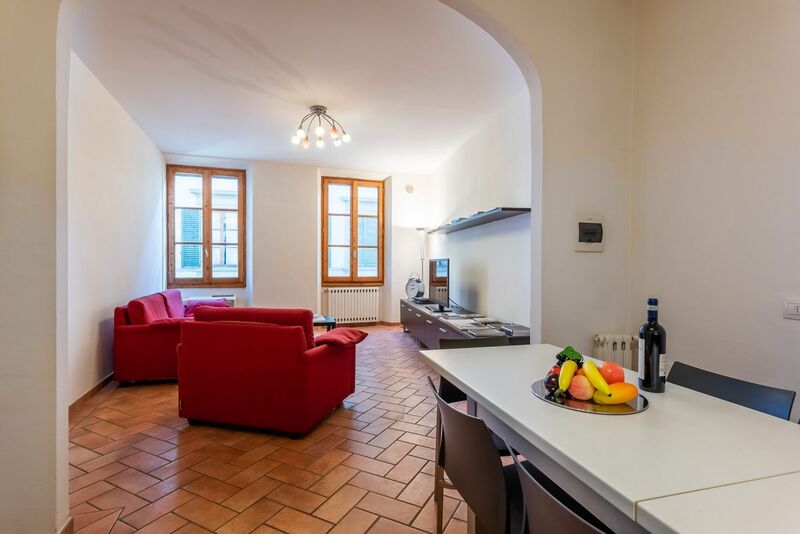 Ghibellina 2 bedrooms B is a bright house to rent in Florence located on the second floor of a building in via Ghibellina, close to the Basilica di Santa Croce. 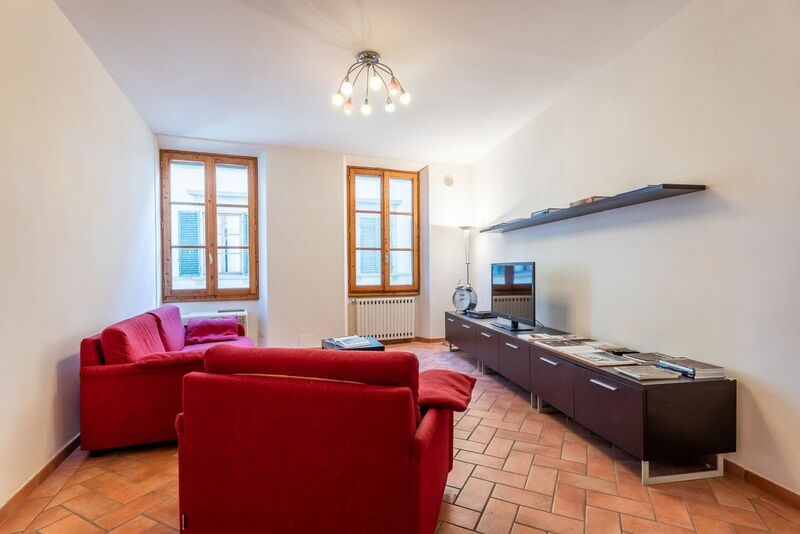 This apartment consists of two double bedrooms, a living room, kitchen and one bath with shower. 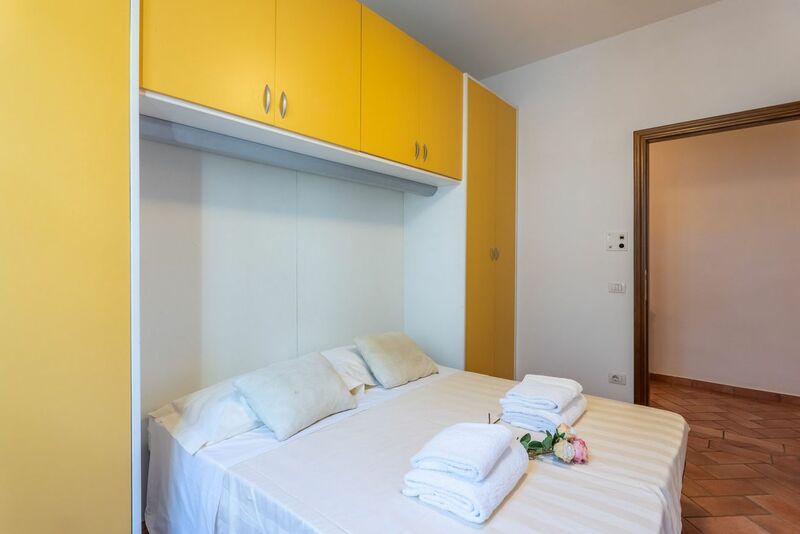 Ideal for a family or a group of friends, this house can accommodate up to 6 people thanks to its 4 single beds and 1 double sofa bed. 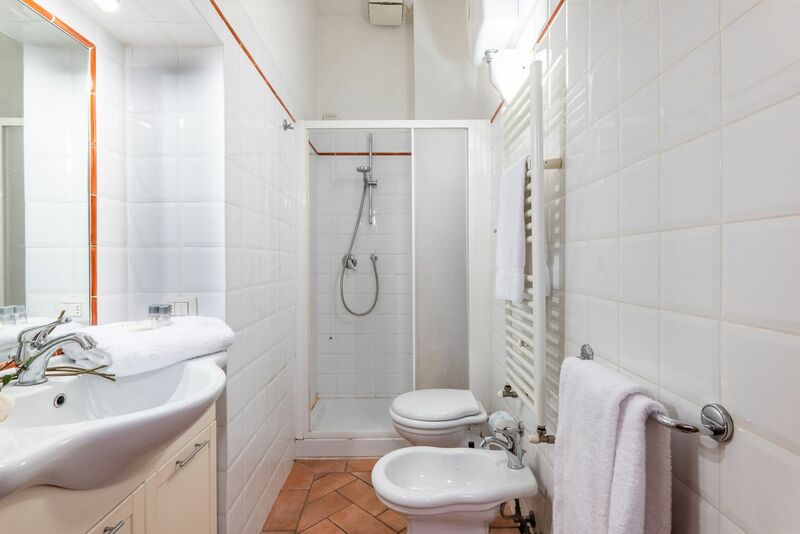 Here you'll find independent heating, washer and internet Wi-Fi. 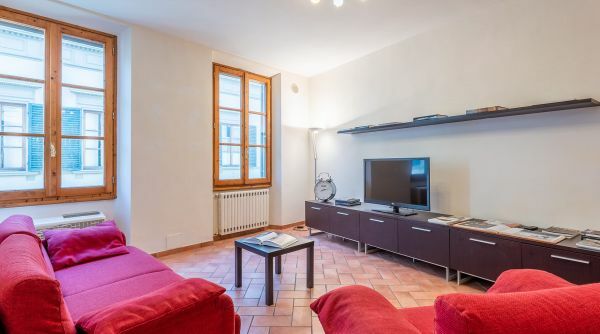 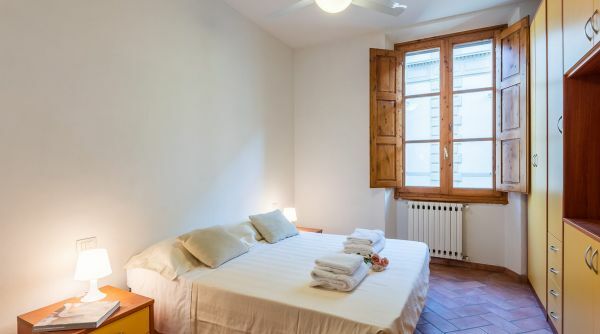 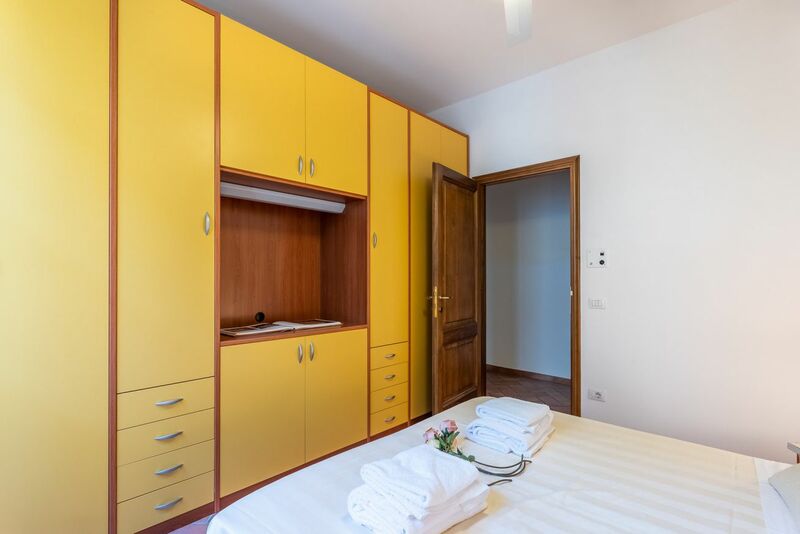 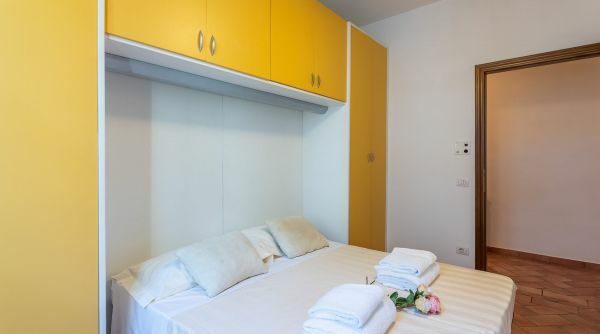 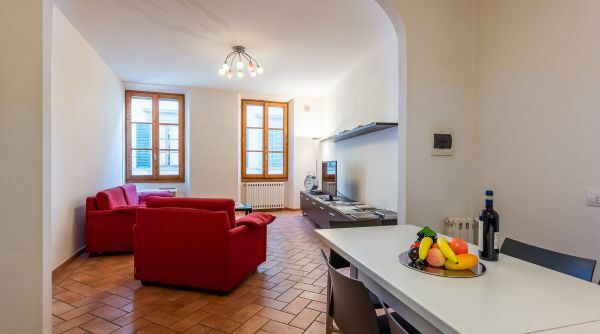 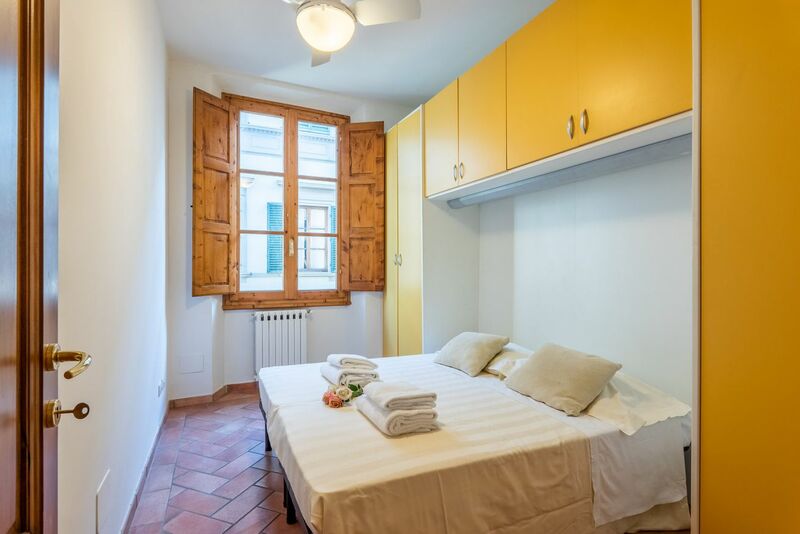 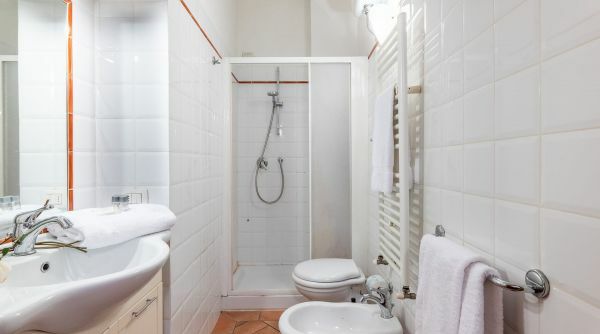 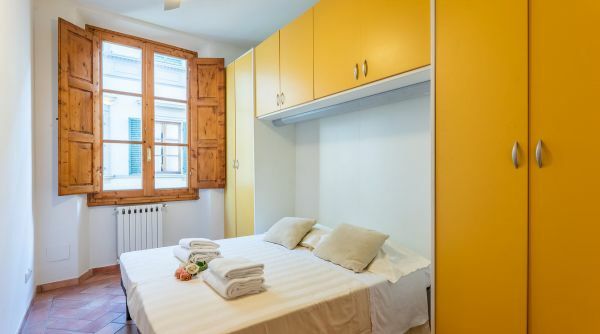 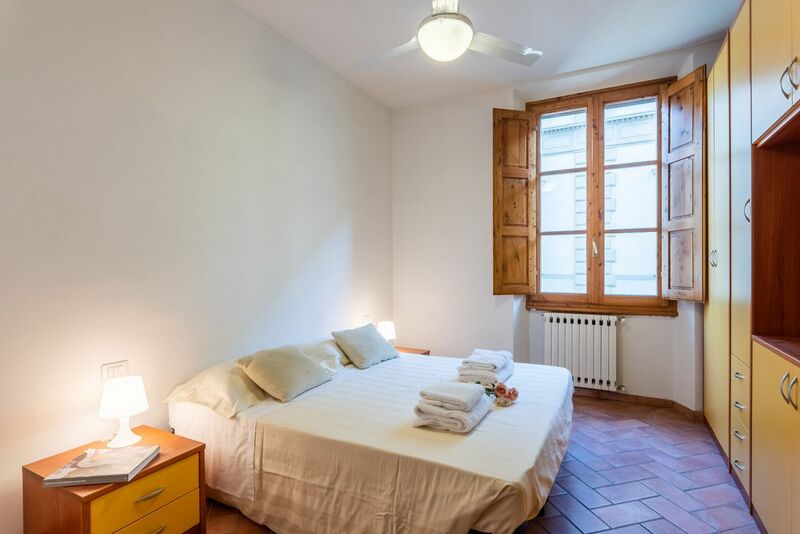 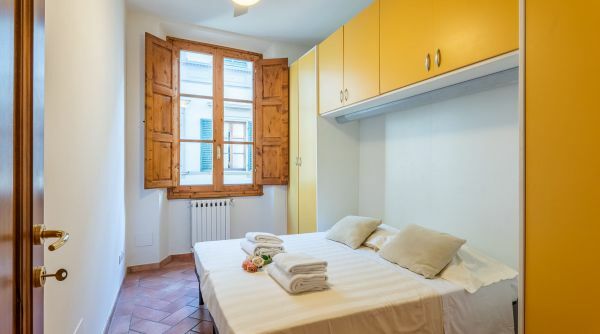 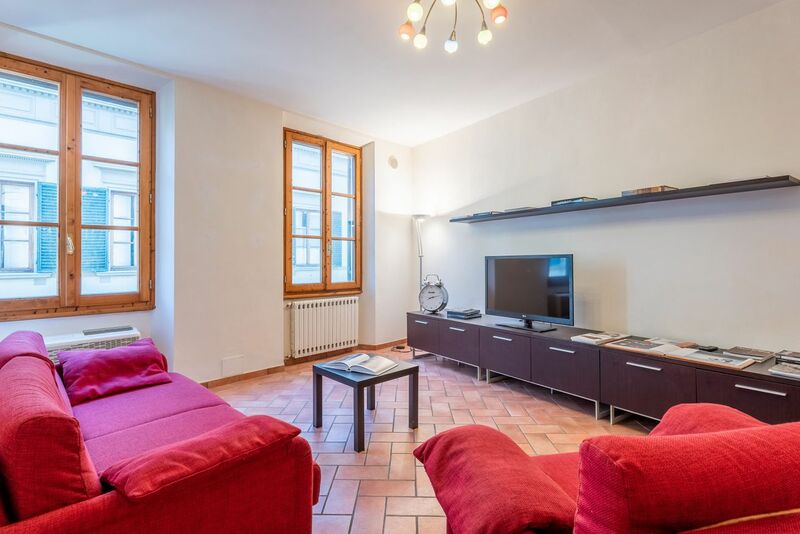 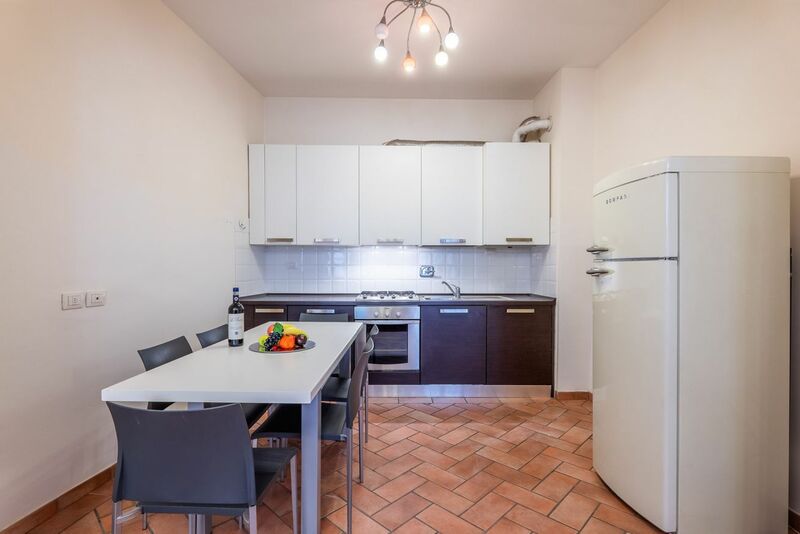 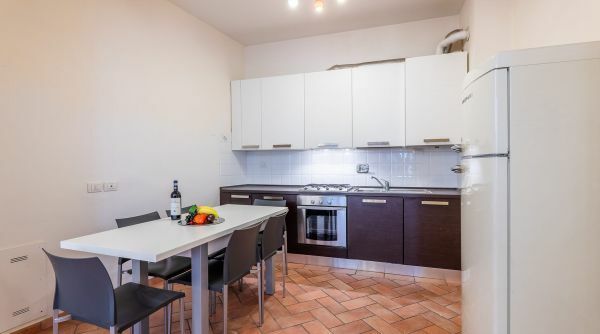 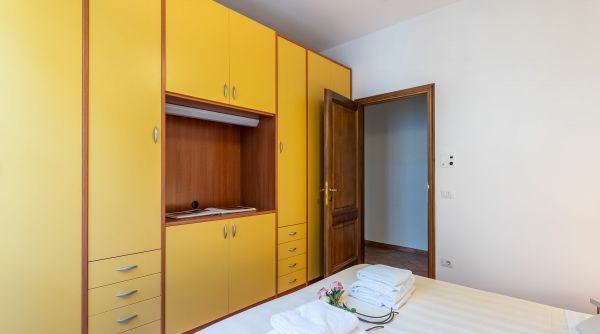 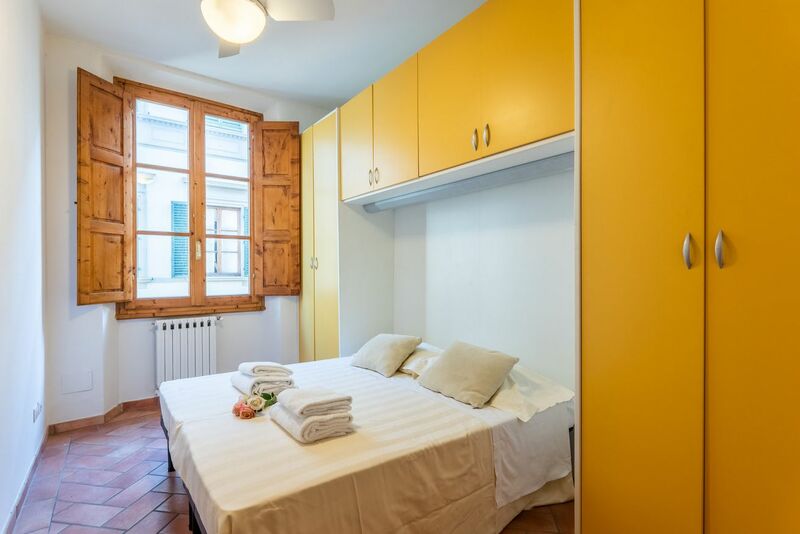 Ghibellina 2 bedrooms B is an excellent choice if you're visiting Florence because it's a short distance to alla the main monuments of the city: it takes only 10 or 15 minutes to get to the Duomo or the Uffizi Gallery.